Pam is a Research Associate at Toronto Rehab-UHN and at the Department of Surgery, University of Toronto. She received a BSc (Physical Therapy) from Queen’s University in Kingston, Ontario, and a MSc (Anatomy) from the University of Toronto. Pam‘s role includes grants management and research. 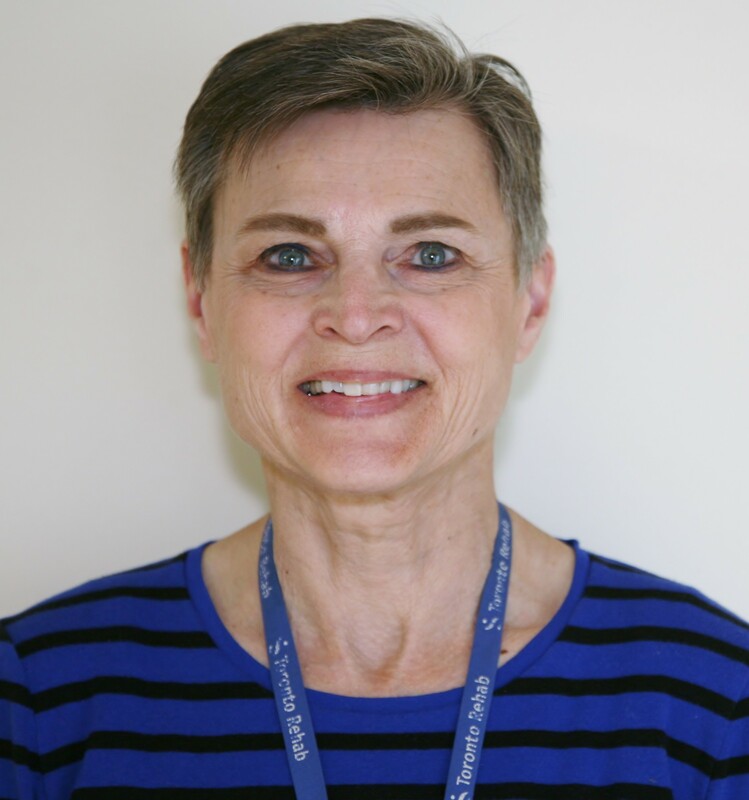 Her current research interests include implementing technologies to reduce hospital acquired infections by improving hand hygiene compliance in caregivers, implementing new technologies to prevent pressure injuries at home and in institutions and supporting caregivers and clients / loved ones at home through new technologies and training.